ECOMM CURRENT OPENINGS: Opening for a Purchase Officer in a Construction Company in Kolkata. 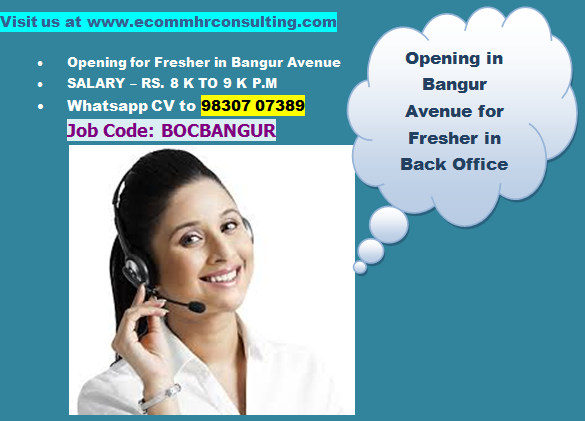 Opening for a Purchase Officer in a Construction Company in Kolkata. Location : VIP ROAD, KAIKHALI and Camac Street. Education : HS Passed and Graduates can apply. Candidate must possess experience in the purchase. Coordination with Construction Site offices and vendors.